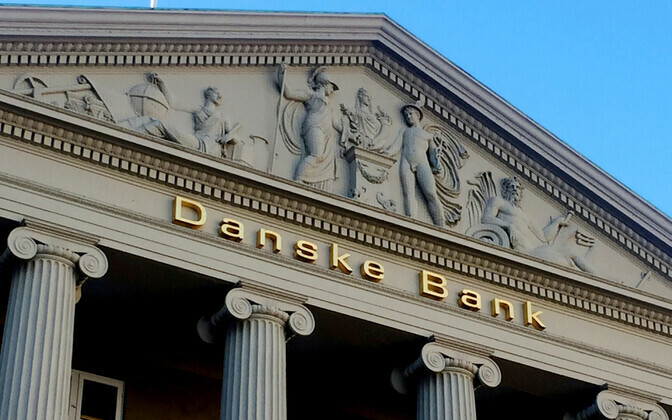 Investors from 19 different countries are seeking $475 million, or approximately €420 million, in damages from Danske Bank, which has been accused of money laundering on a massive scale. Among the plantiffs of the suit filed by US law firm Grant & Eisenhofer P.A. and DRRT are international pension funds, asset management firms and state funds from across Europe, Asia, Australia and North America, reported prnewswire.com. Filed with the City Court of Copenhagen on 14 March, the lawsuit represents 169 institutional investors, among them some of the world's largest pension funds. The suit claims that its claimants suffered substantial losses as a result of money laundered through Danske Bank's Estonian branch in "one of the most egregious money laundering scandals in history." While Danske's senior leadership had known about the money laundering as far back as 2013, it failed to do anything about it and instead engaged in a cover-up thereof, the suit claims. 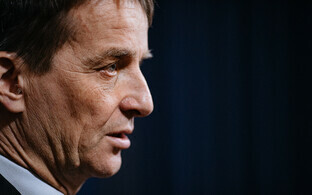 "Although the criminal laundering scheme flowed through the little Estonia branch, our lawsuit asserts that something was indeed rotten in the state of Denmark, namely that Danske Bank leadership failed to take any corrective action for nearly five years," said Olav Haazen, a Grant & Eisenhofer lawyer representing the group of investors. "No one would have expected an elite, well-established European bank like Danske to be involved in money-laundering of any sort, let alone of the scale uncovered in this case — it's one of the most egregious money laundering scandals in history." The Danske scandal involves some €230 billion in money to pass through Danske Bank's Estonian branch from Russia and other former Soviet states between 2007-2015, some of which may have constituted money laundering. According to the allegations, the bank's leadership was aware of the money laundering as soon as 2013 but failed to put a stop to it, and it continued in 2014 as well. Authorities in Denmark, Estonia, France, the UK and US have all launched their own investigations into money laundering at Danske Bank. 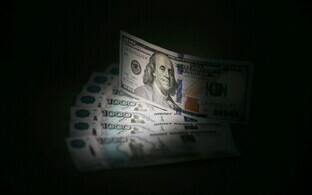 Investors estimate that they have lost nearly $9 billion after this money laundering was exposed, following which stocks dropped by more than half in value. Danske Bank CEO Thomas Borgen and general counsel Flemming Pristed have both resigned in connection with the scandal.